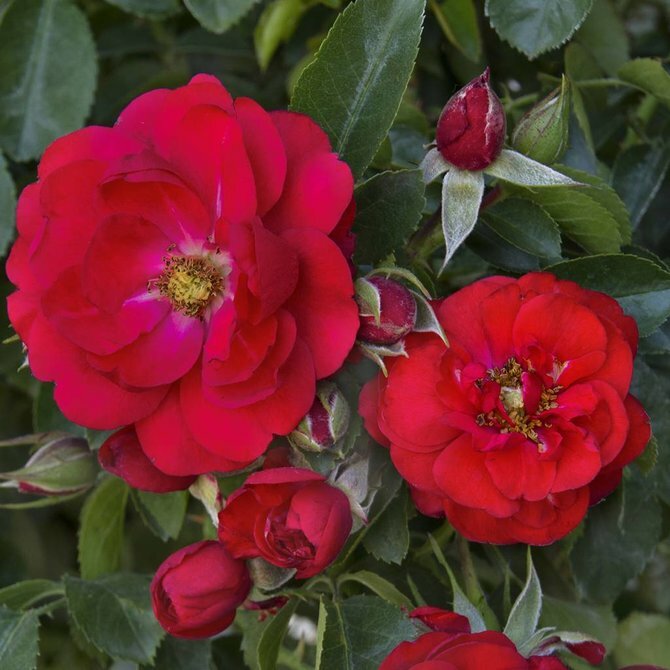 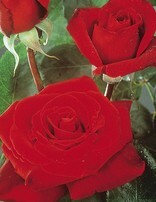 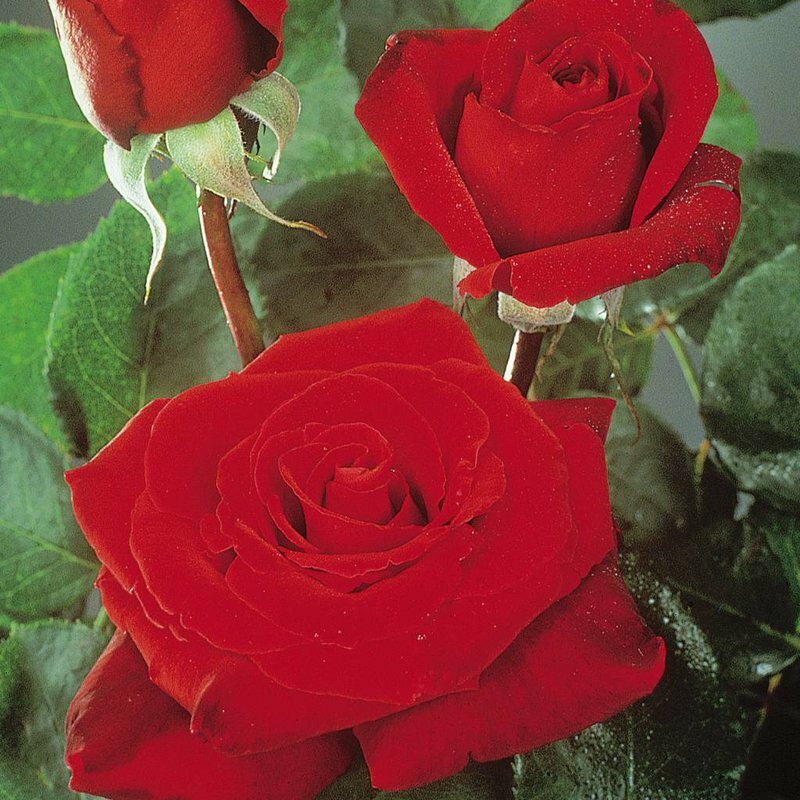 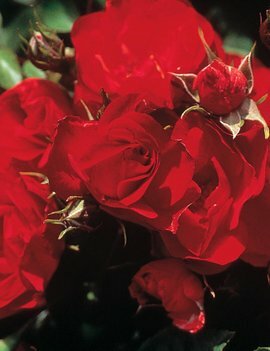 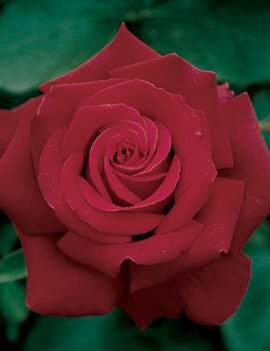 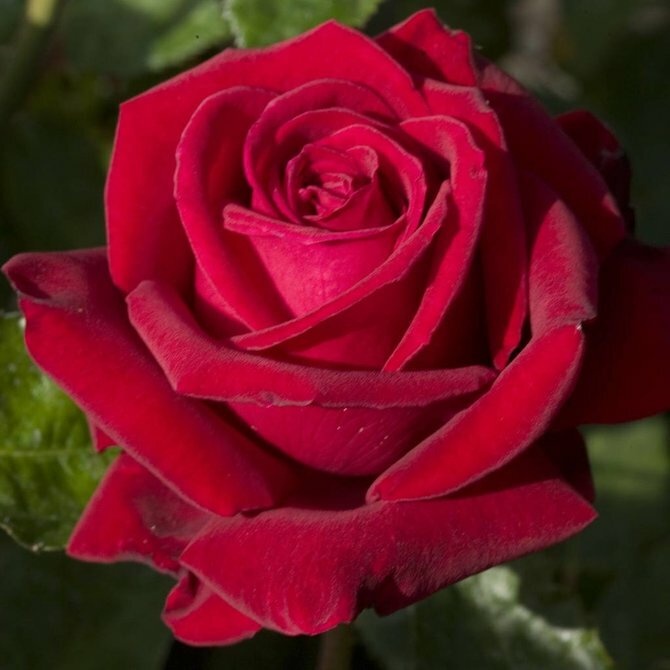 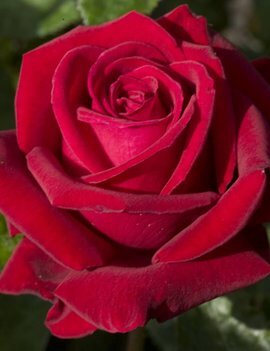 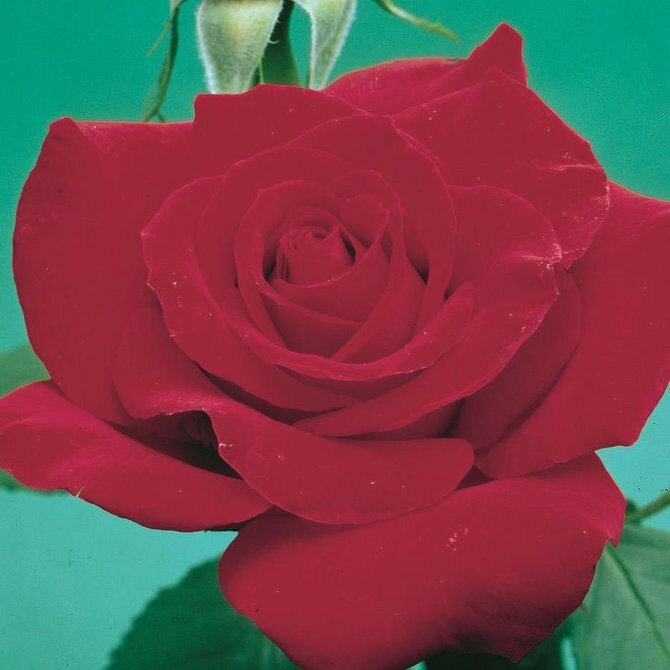 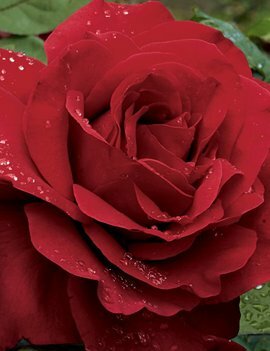 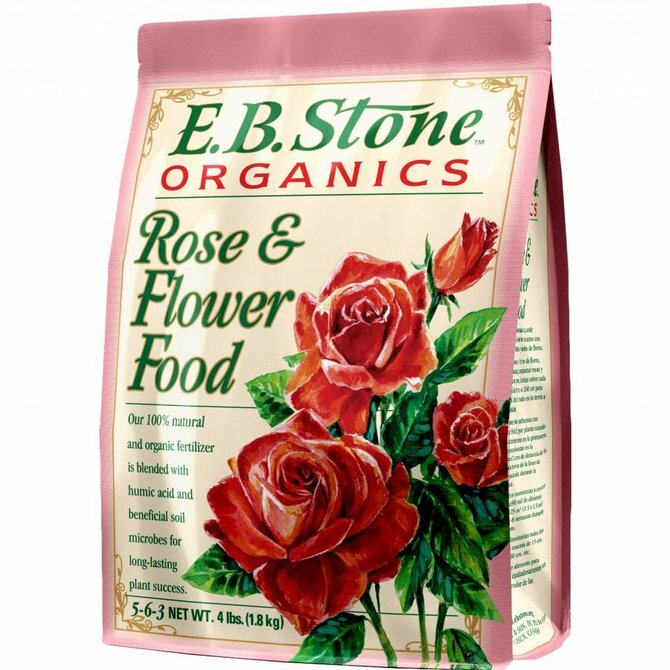 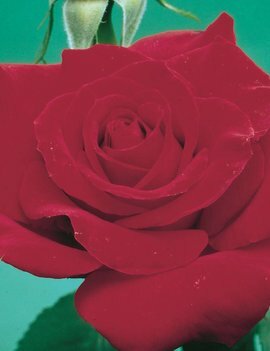 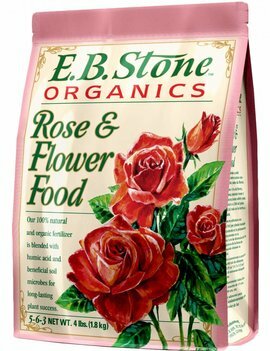 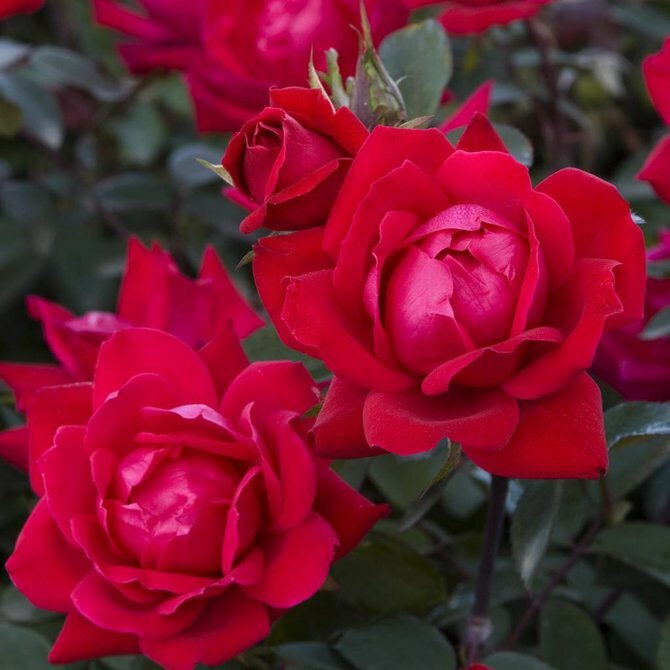 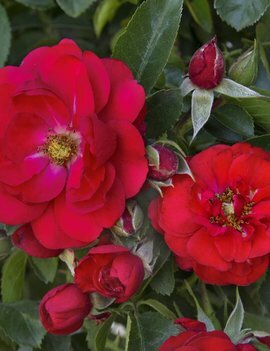 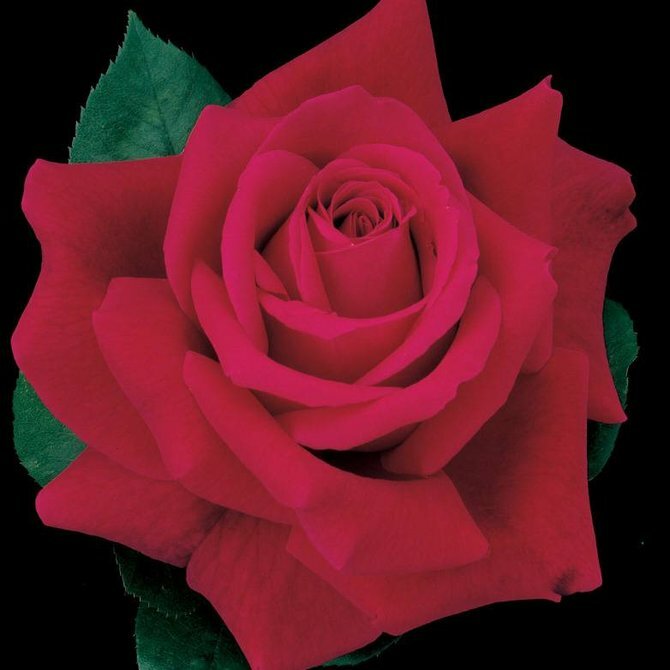 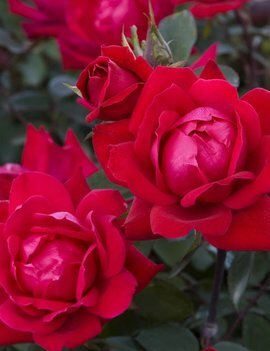 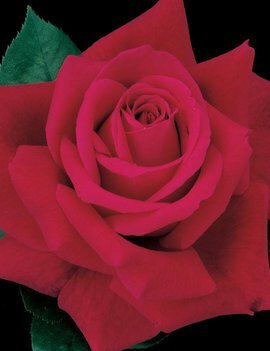 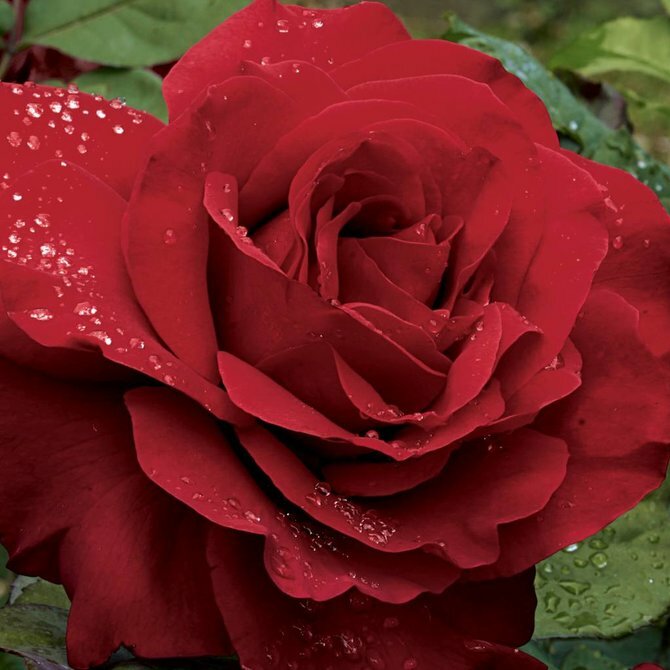 Bred by Star Roses • Perfectly shaped deep currant red flowers stand tall above deep green foliage. 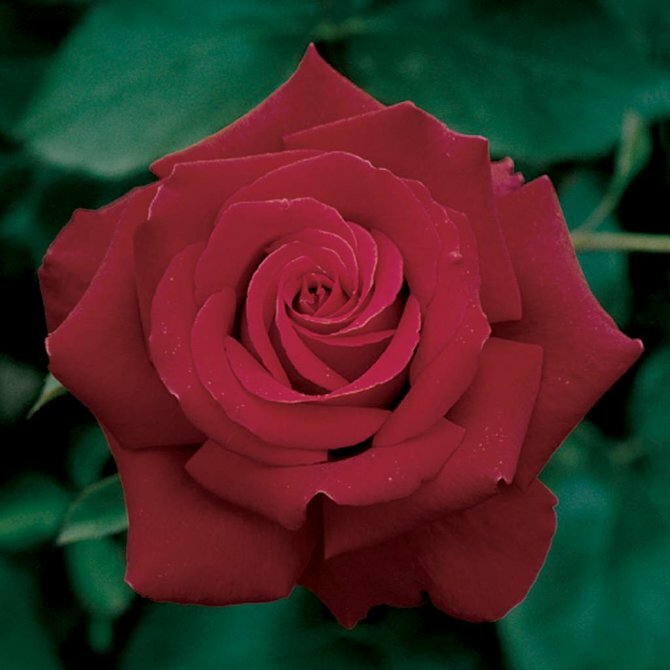 Perfect for cutting, the strong raspberry fragrance will last for days. 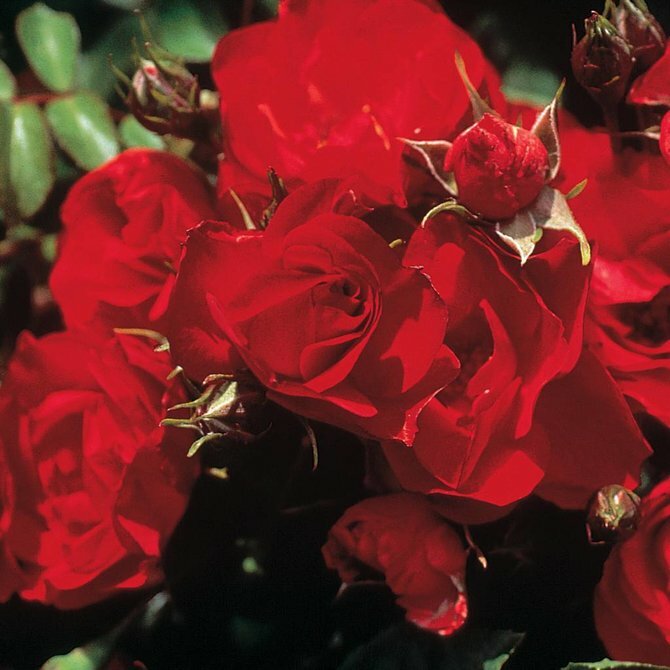 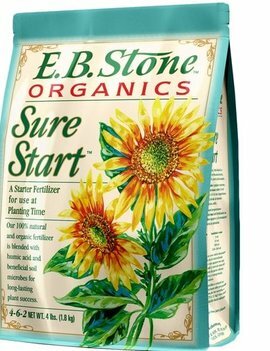 Excellent disease resistance.